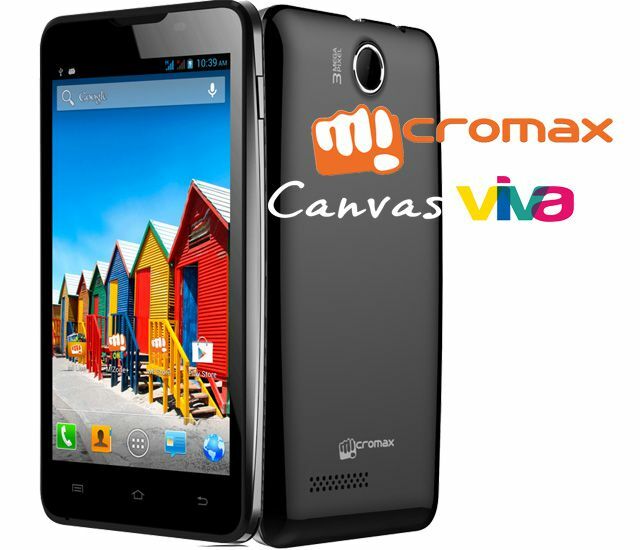 Micromax announced the low-budget android phone, Micromax A72 Canvas Viva. Micromax A72 Canvas Viva features 5-inch WVGA Display with Capacitive Touch and 480 x 800 resolution, 1 GHz Processor, 512 MB ROM, 256 MB RAM & 110 MB Internal Memory. The phone runs on Android 2.3.6 Gingerbread (Yes Gingerbread refuses to Die). The phone supports Dual SIM and has 3 MP rear and 0.3 MP front camera. The Micromax A72 Canvas Viva is available in all leading outlets for the price of ₹ 6,499.